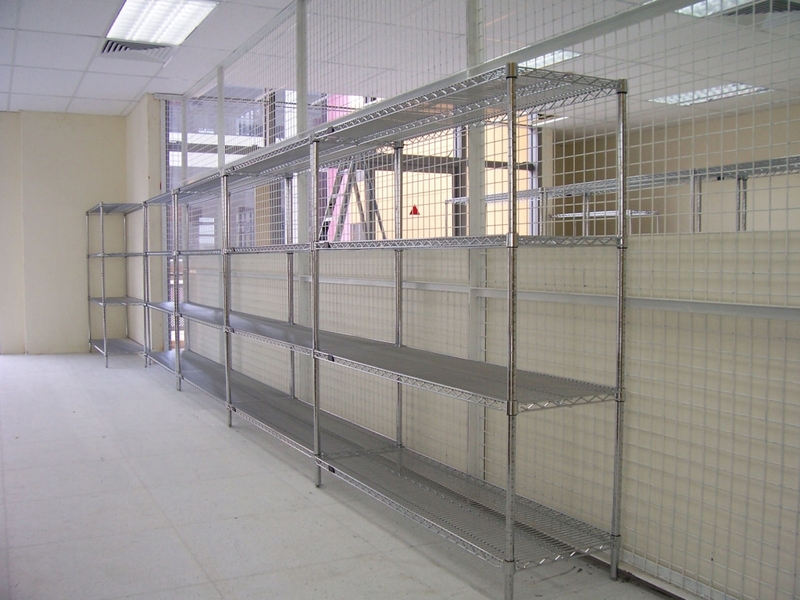 TWS Series Tubular Wire Shelving System (also referred to as Metro Rack System) offers simple to build and stylish storage solutions. 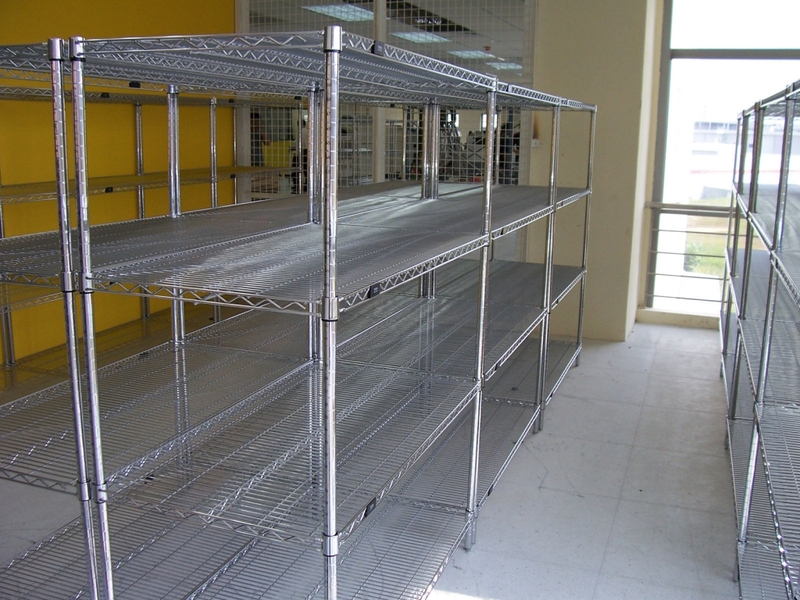 Its open wire truss reinforced shelves feature front to back welded surface ribs for added strength. 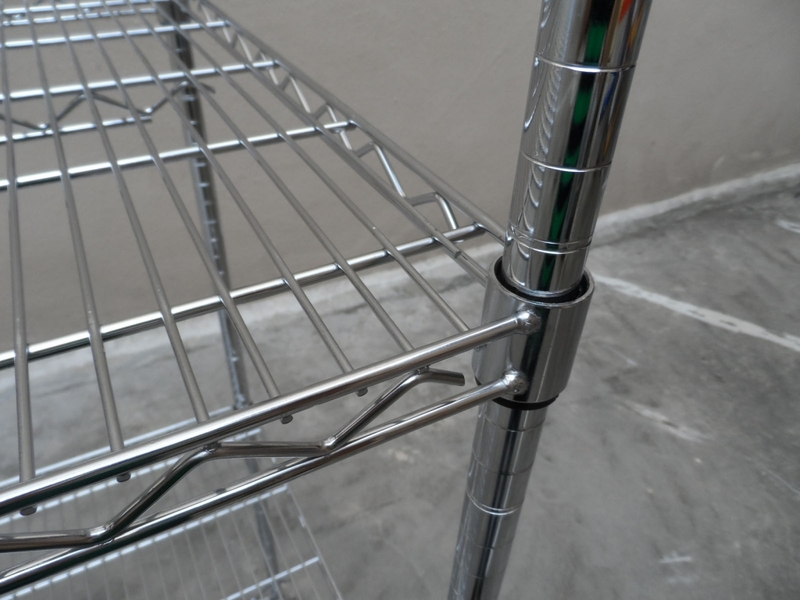 Their unique design increases light penetration, free air circulation, and merchandise visibility as well as minimizing moisture and dust accumulation. 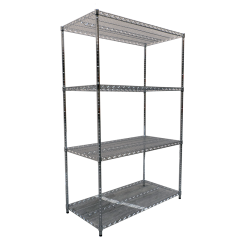 The system is easily adjustable and expandable to change with your needs. 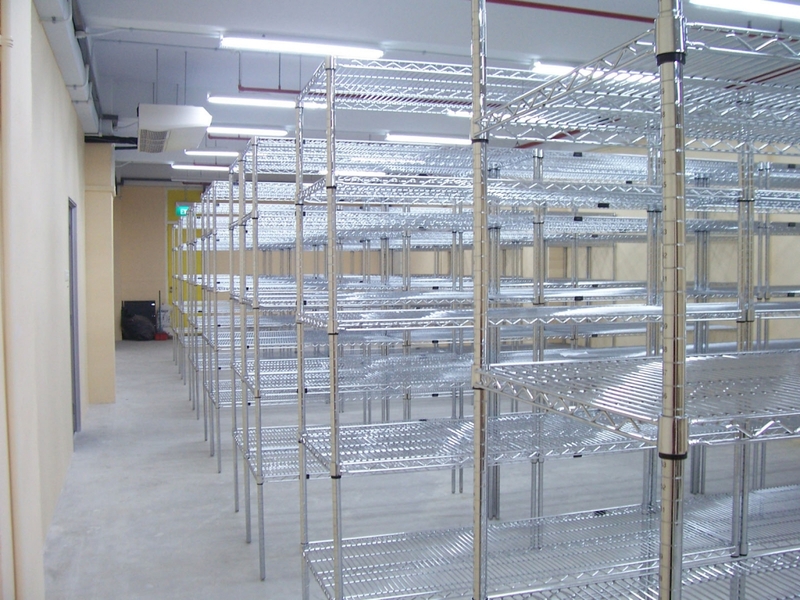 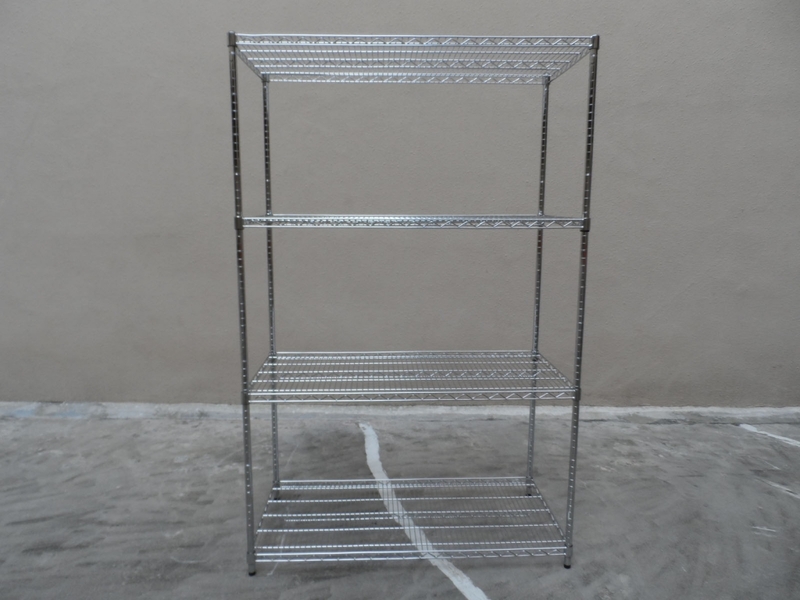 TWS Series Tubular Wire Shelving System is ideal for home, office, kitchen, hotel, restaurant, and even in industrial warehouses. 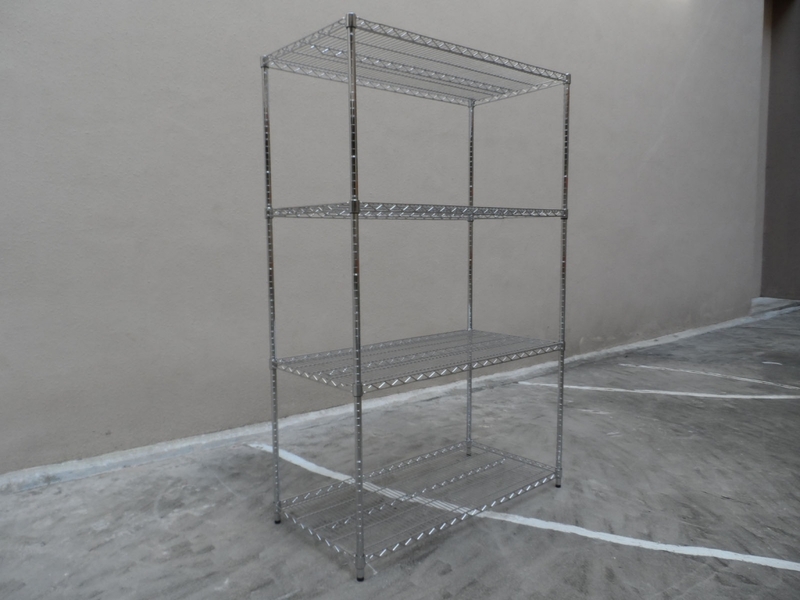 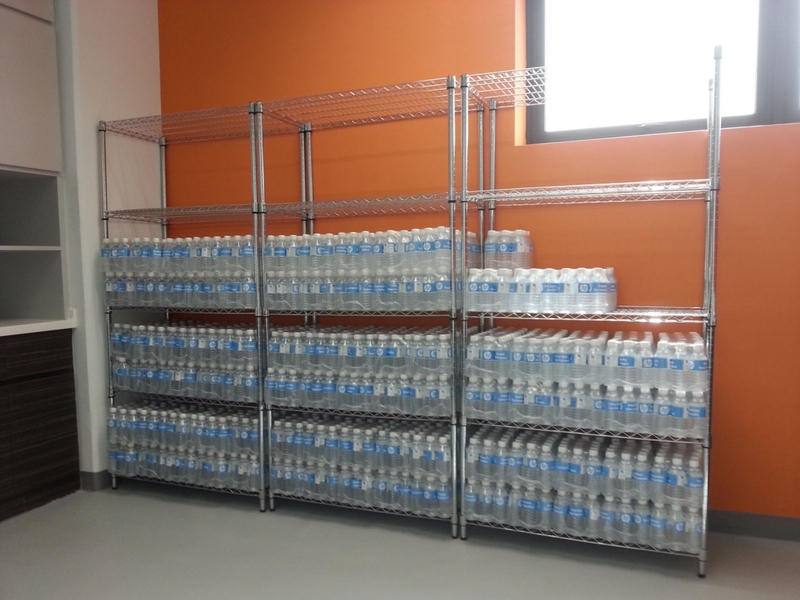 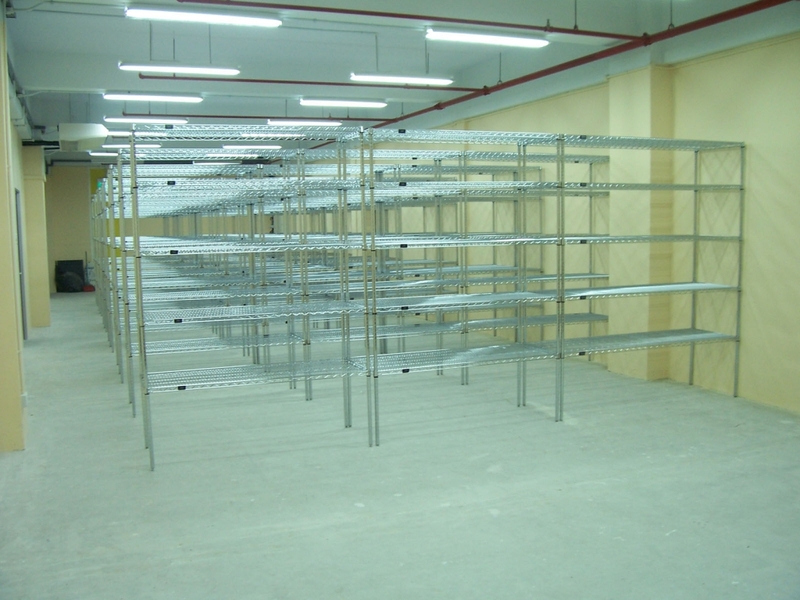 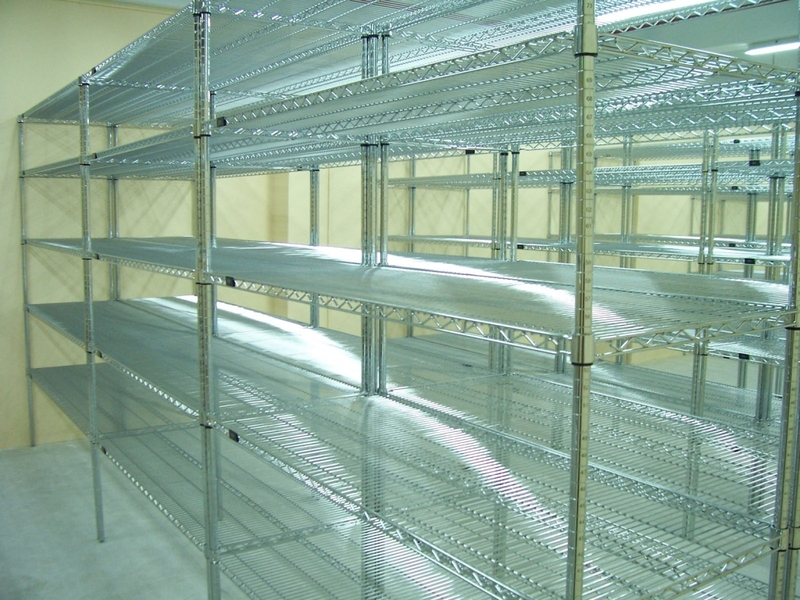 It is also perfect for use for server and computer racking or shelving in laundry and linen stores.